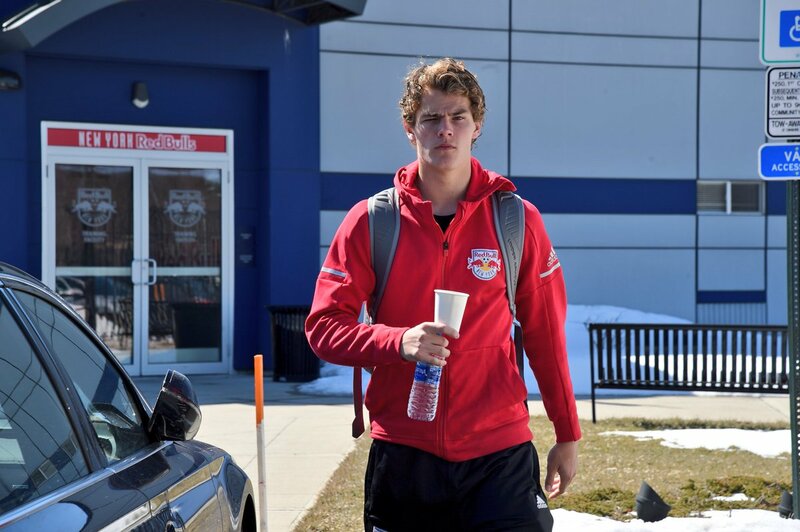 Entering its fourth season of existence, New York Red Bulls II will take to the pitch sooner than you know it. 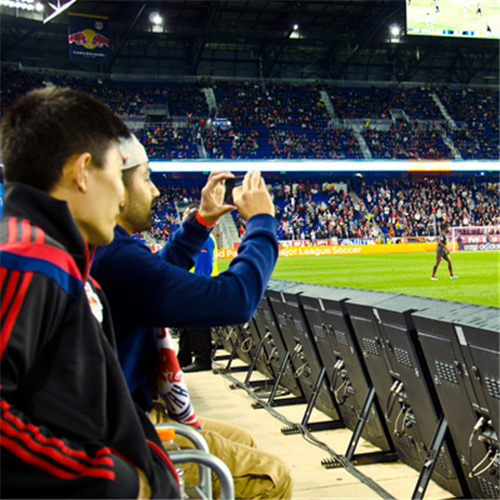 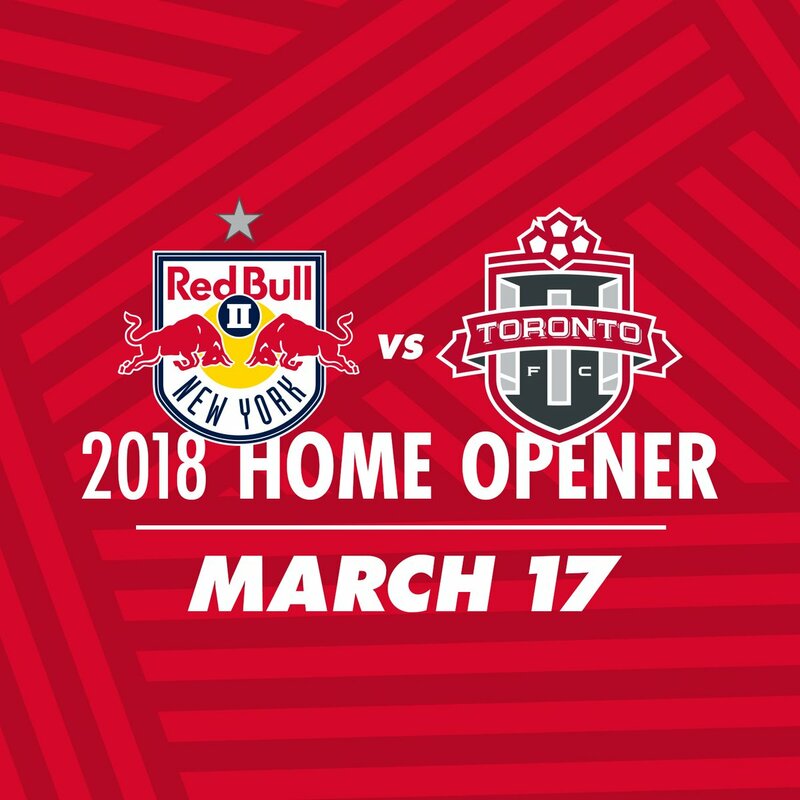 Because of upgrades being made to MSU Soccer Park, Red Bull Arena, home to a 2016 USL Cup Championship, will be the home to NYRB II for the first six home matches. 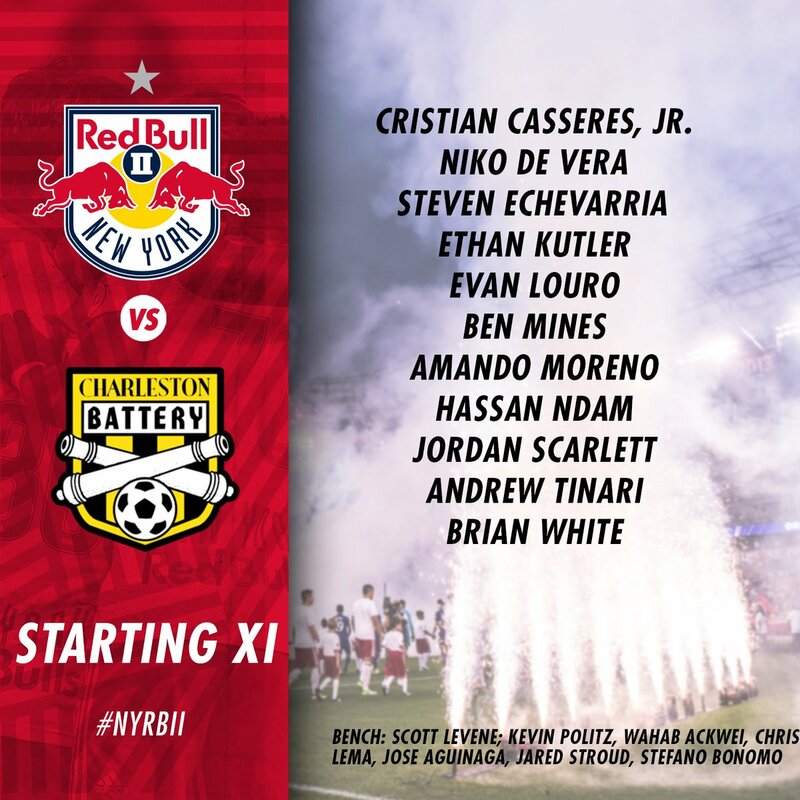 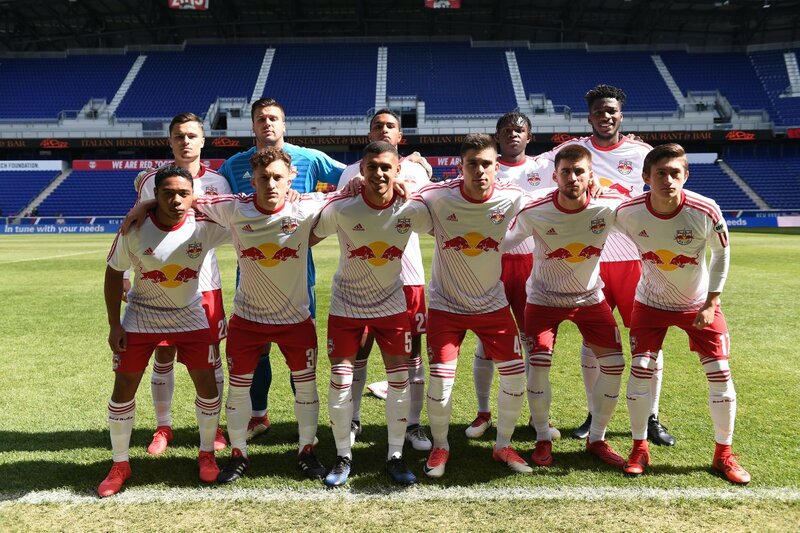 NYRB II will look to open the year with a win for the first time in their short history, drawing each opponent on opening day from 2015-17. 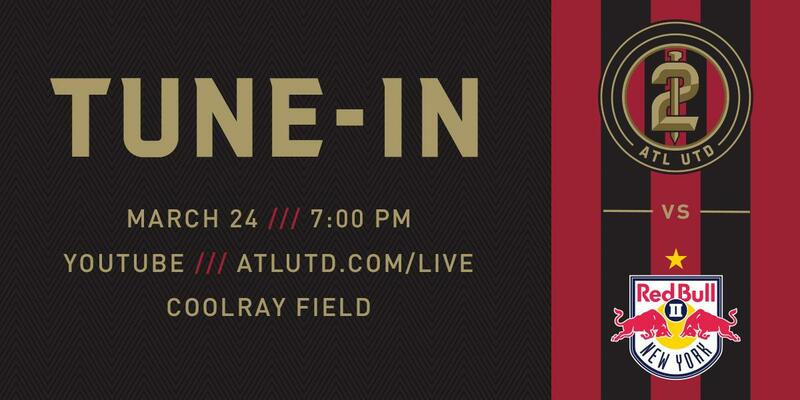 While March 17 is right around the corner, we’ll highlight the top five can’t miss matches of 2018! 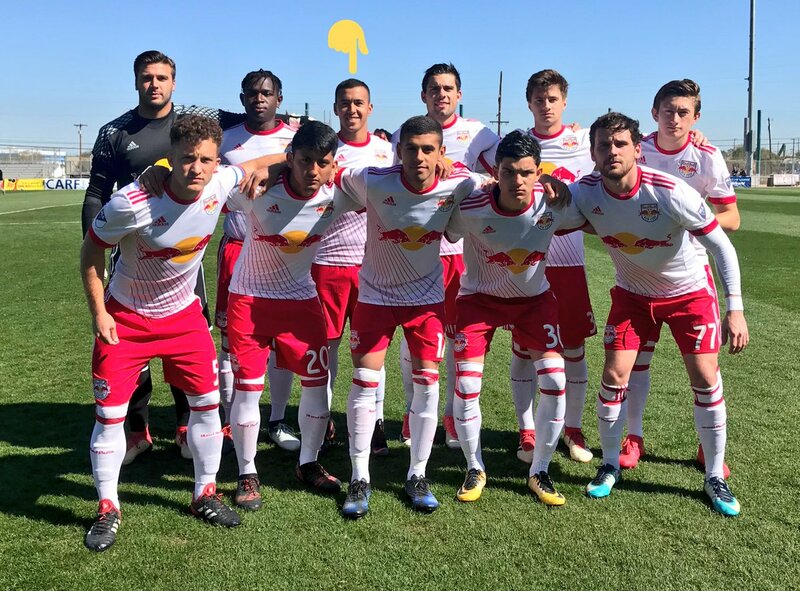 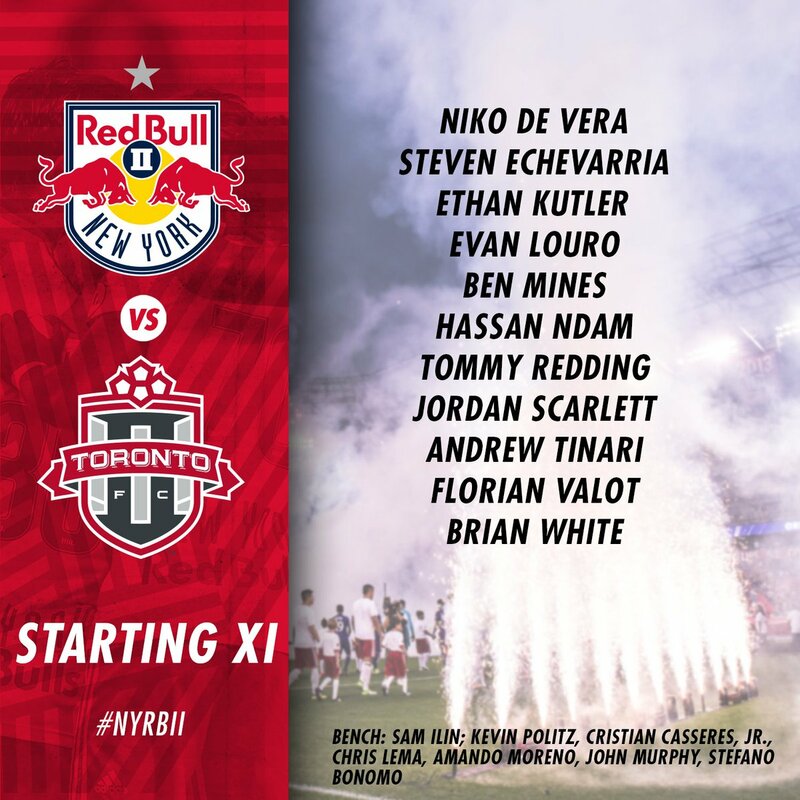 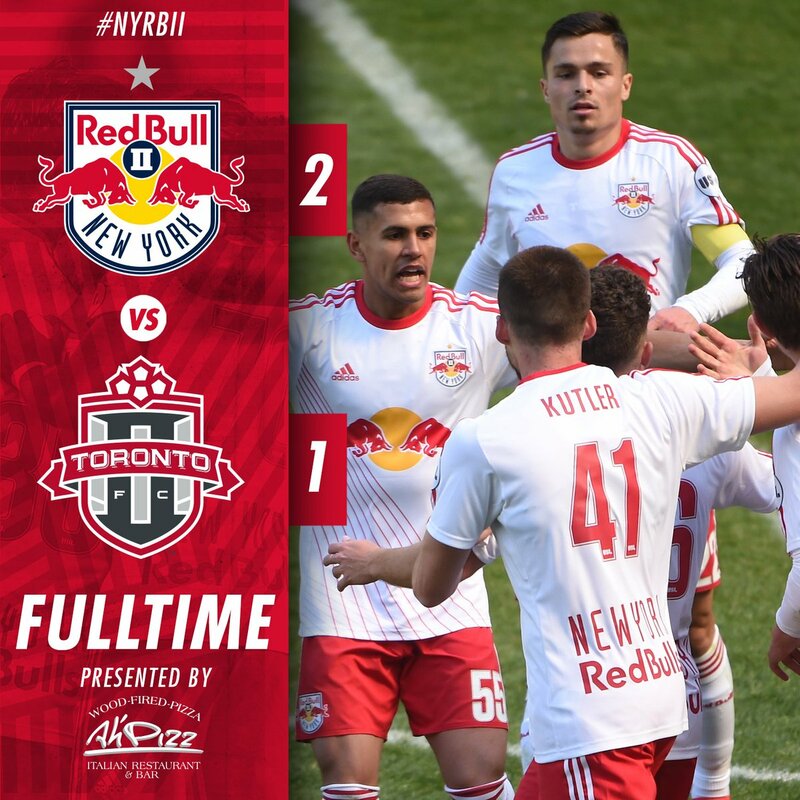 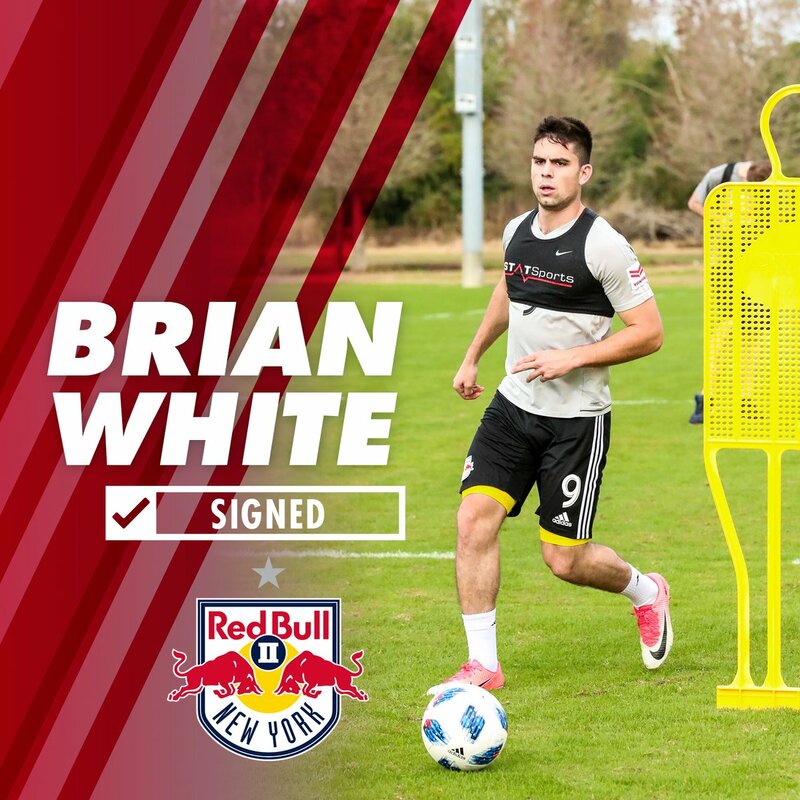 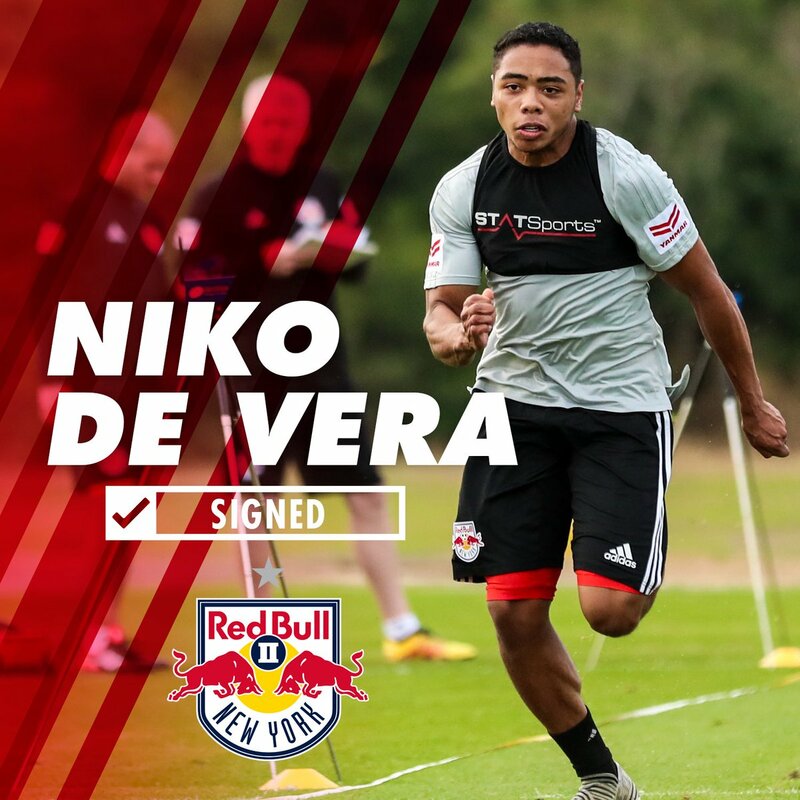 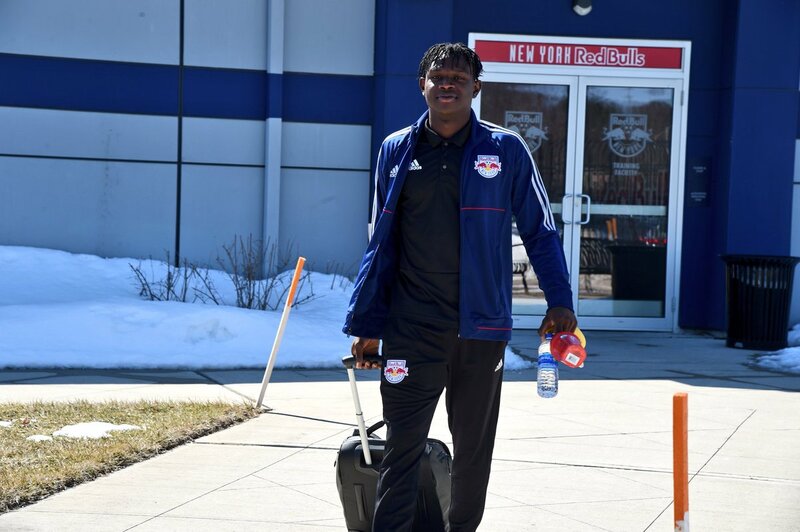 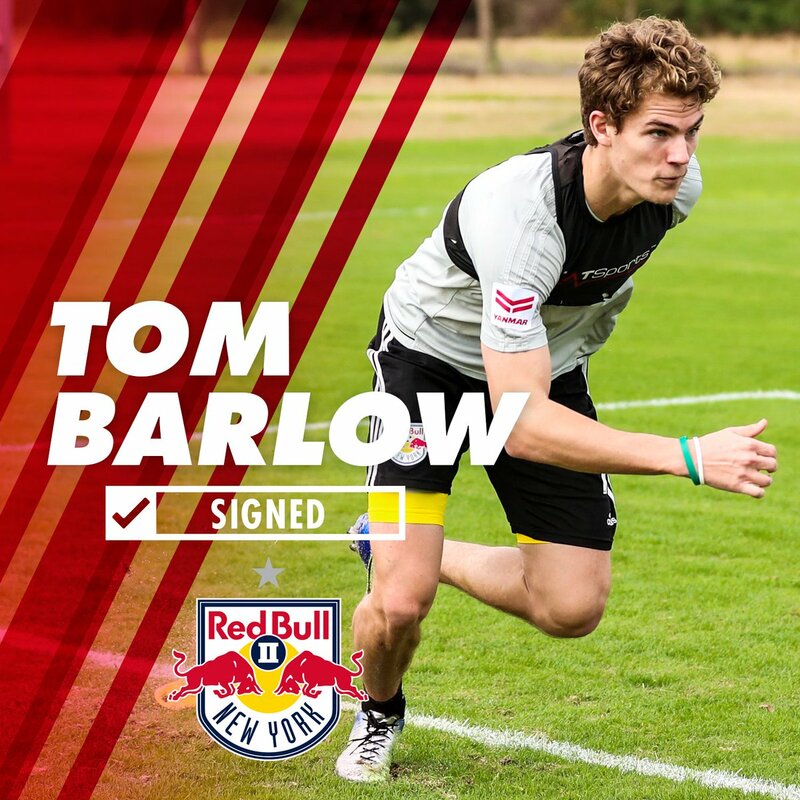 Brian White, Niko De Vera, Tom Barlow, Jared Stroud and Jose Aguinaga will join NYRB II for the 2018 season ahead of New York’s season opener on March 17 at 1 p.m. vs. Toronto FC II at Red Bull Arena. 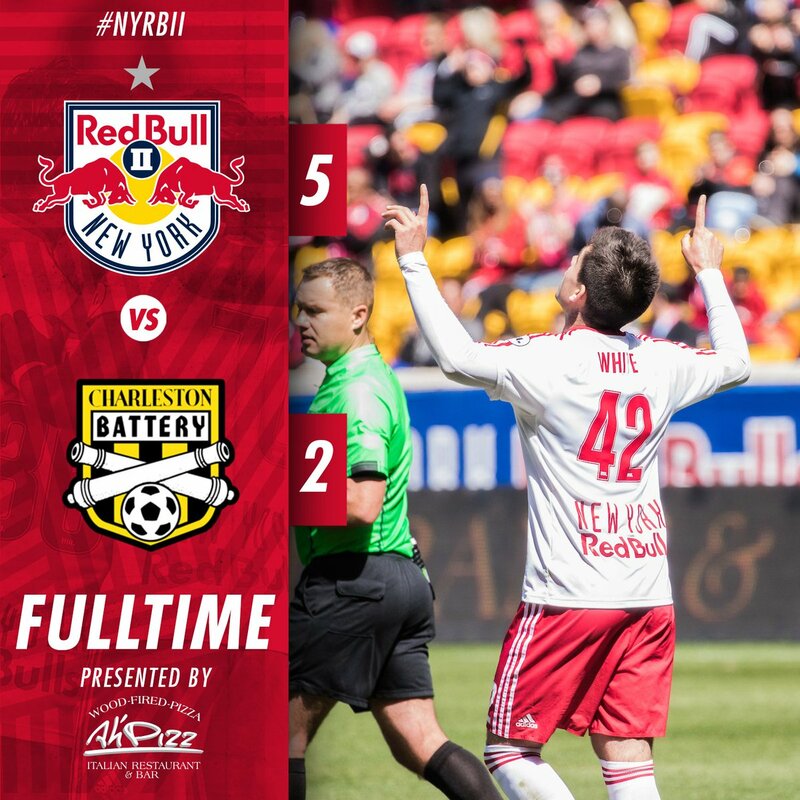 🎥 | First win all-time to open the #USL season for 🔴🐂2️⃣! 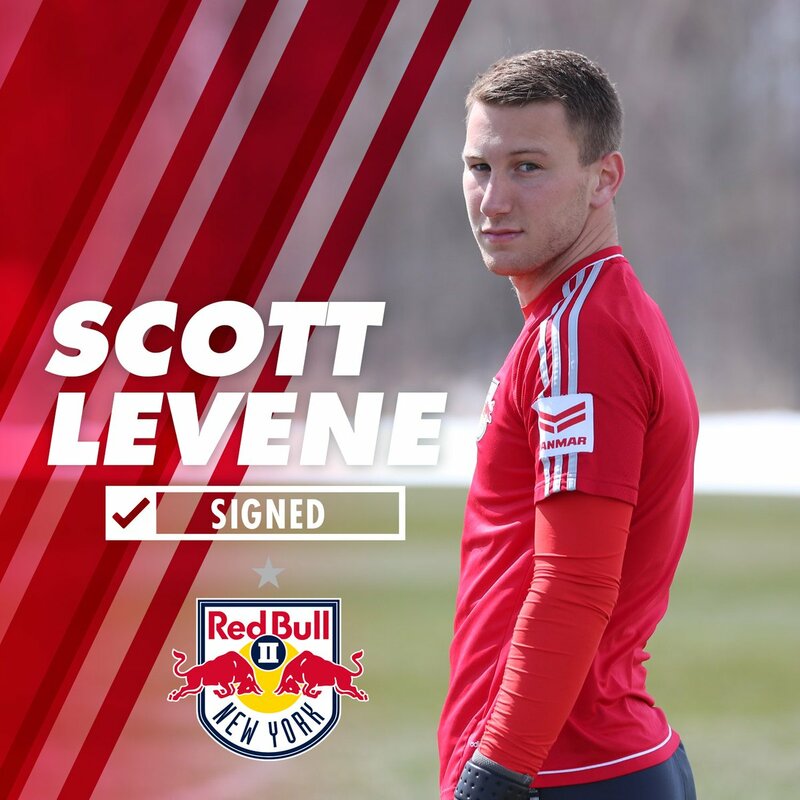 NEWS: @NYRBII Sign Former #UConnMSOC standout, @ScottyLev!